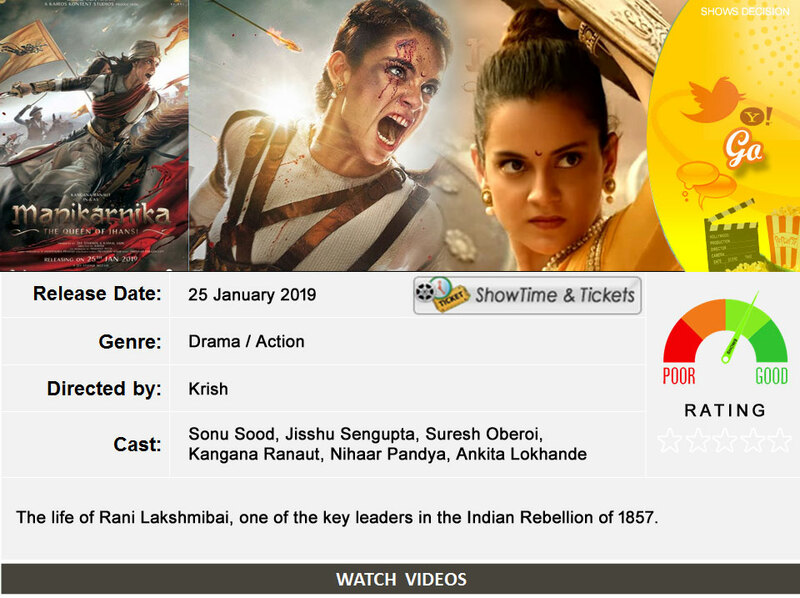 The Queen of Jhansi is a 2019 Indian epic biographical period drama film based on the life of the Rani Laxmibai of Jhansi. It is directed by Krish and Kangana Ranaut and produced by Zee Studios in association with Kamal Jain and Nishant Pitti. The film stars Ranaut in the title role.